Our programs are provided free of charge and are designed to nourish and enrich the lives of the people we serve, allowing them to live at home with dignity and independence. 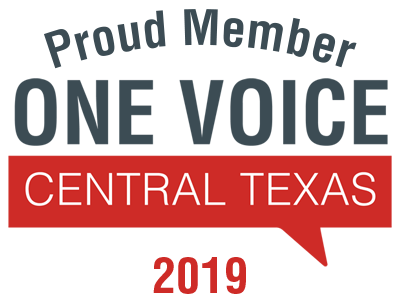 Meals on Wheels Central Texas is a 501 c 3 organization and is independent and locally-run. 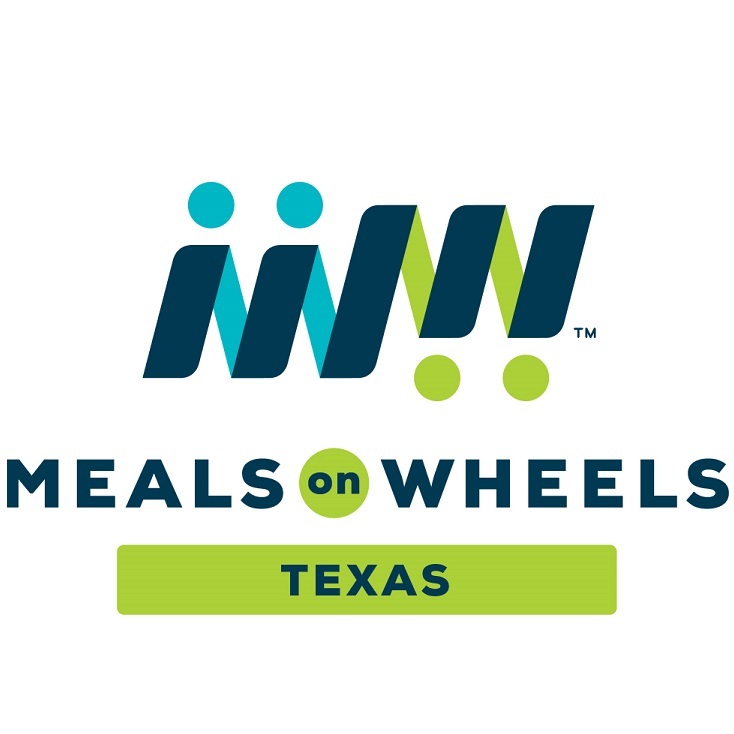 Meals on Wheels Central Texas began in 1972 as an East Austin-based, grassroots organization staffed by only eight volunteers. Together, they cooked and delivered meals to 29 homebound seniors three times a week. Within five years, the organization, then called United Action for the Elderly, Inc., began receiving grants and expanded to serve an average of 330 people six times a week. 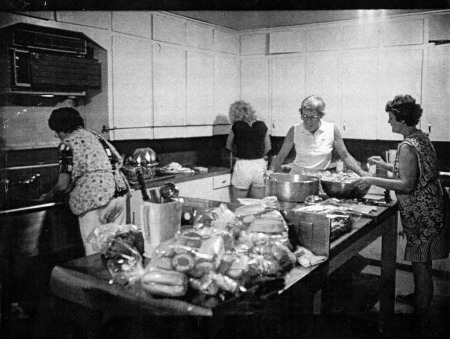 Ten years after that, 14 cooking sites had been established, and an average of 175,000 meals was being prepared each year. 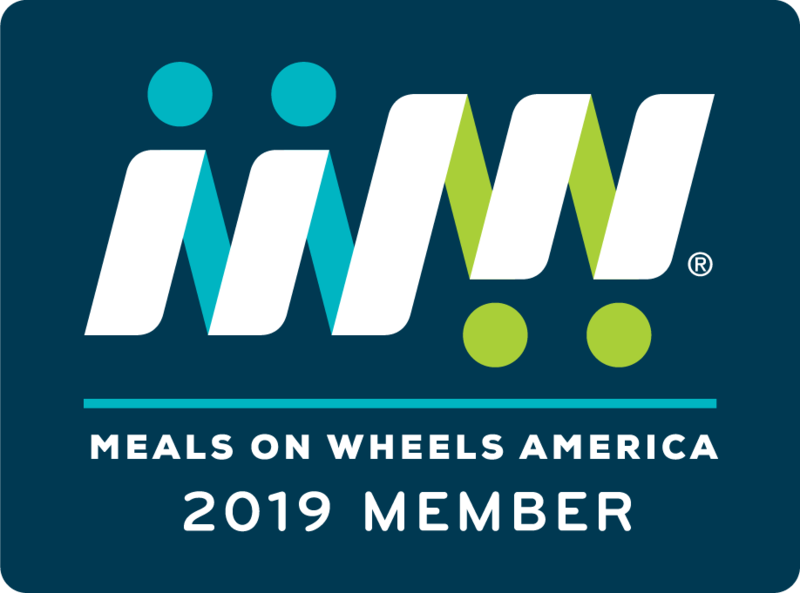 In 1994, the organization changed its name to Meals on Wheels and More. By this time, additional programs such as Handy Wheels and Groceries to Go – had been incorporated, and the meal-delivery program was serving over 1,000 people. 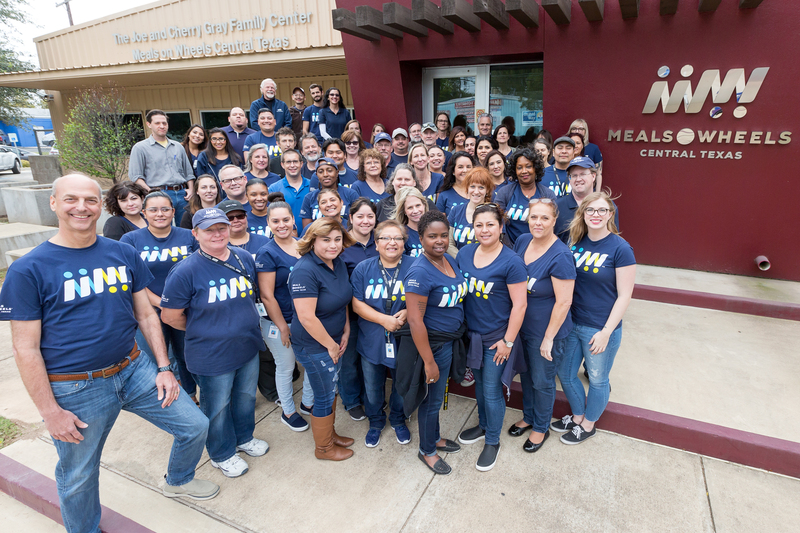 Today, Meals on Wheels Central Texas provides service to nearly 5,000 persons in need with the help of more than 7,000 volunteers.